Cuando estamos desarrollando un sitio web es una buena práctica la de poner una página de “En Construcción” para que el visitante sepa que se está desarrollando un sitio web y que no se va a dejar la página abandonada. Es por ello que el mercado de plantillas de este ámbito también se mueve bastante, con precios lógicamente más bajos que las plantillas corrientes, lo cual encima hace casi imprescindible hacerse con una de esas cuando hacemos un sitio web. Las dejo tras el salto, están bastante bien todas. Vinta SS is a simple one page “Under Construction” template that allows you to keep your users informed while you are building a new website. This html template will allow you to quickly and easily create a landing page on a new domain or website project that tells the visitors what is going on and when the site will be completed. This is an under construction page that takes on the persona of the owners of the website going on holiday, hence the postcard. It comes with PSD files, valid Xhtml, a flash version, and simple countdown script. This template is a simple Under Construction page that anybody could use for their website during the construction phase of their website. The template utilises a Jquery countdown timer, includes an Ajax form for newsletter sign ups, and easily customisable text and contact details. SolidForm Maintenance Page is a customizable “Under Construction” page. It is easy to configure and comes with features such as a progress bar & what we are working on text, a fully Ajax contact form, latest tweets, and multiple colour schemes. Neoteric is a clean single page “Under Construction/Coming Soon” template in 10 SKINS designed to keep your users up to date on your site’s progress. It comes with 3 PSD’s, a working validating form, a Jquery countdown script and a pie chart, as well as Cufon font replacement for a truly stunning look. This is a slick and easy-to-use placeholder for your website. The logo is easy to change with your own and setting up the countdown timer is a breeze. There are two separate skins included, a black and a white one. Quick and easy set-up, you can have your placeholder online in minutes after purchase. Note the included working PHP submission form with autoresponder that uses ajax (will not go off page when the message is sent, just display a success message if all goes well). Easy Coming Soon is an easy and flexible under construction page that will easily let you define your upcoming website and represent it’s current status, supported by a nice looking easily editable pie chart, and Ajax mailing-list form to keep your visitors up to date. It comes with 7 dark colour schemes, and 3 light schemes. Ethereal – Under Construction is a clean single page “Under Construction” template, designed to keep your users up to date on your sites progress. It comes with 5 colour schemes; Blue, Dark, Neutral, Purple and Red. Features include sliced PSD’s, a working Ajax / Php form, a Jquery countdown script, a progress bar, and extensive documentation. This is a slick and easy to use placeholder for your website. The logo is easy to change with your own and setting up the countdown timer as well as the progress bar is a breeze. The progress bar can automatically calculate (after you input the start and finish dates) the completed percentage or you can hardcode the percentage yourself. There are four separate skins included : Black, Blue, Special as well as a clean plain white skin for people who don’t want much graphics. Quick and easy set-up, you can have your placeholder online in minutes after purchase. Note the included working PHP submission form with autoresponder that uses ajax (will not go off page when the message is sent, just display a success message if all goes well). This is a slick and easy to use placeholder for your website. The logo is easy to change with your own and setting up the countdown timer as well as the progress bar is a breeze. The progress bar can automatically calculate (after you input the start and finish dates) the completed percentage or you can hardcode the percentage yourself. There are four separate skins included, dark multi-color and “ice” blue aurora skins, white aurora skin as well as a clean plain white skin for people who don’t want too much graphics. Quick and easy set-up, you can have your placeholder online in minutes after purchase. The template includes all page .psd files with slices and should be quite easy to customise with medium knowledge of Photoshop and CSS . New Horizons Under Construction page is the perfect solution to any site currently under going construction. Provide a detailed explanation of what your current status is, the percentage complete and also the expected release date. Progress bar and countdown are dynamic and custom written to ensure super simple setting of start and end dates. Available in 4 different beautiful color schemes and super easy to create more! This is a clean and stylish “coming soon” / “construction” template. It shows days, hours, minutes and seconds left to a specific event. Show your progress trough a progress bar and give the user feedback about the progress made. The file includes a basic version in six different colors as well as two bonus versions and a shiny version in three different colors. 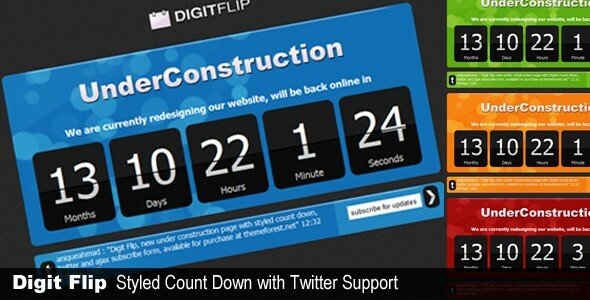 A new theme for Under Construction Page with Styled CountDown Twitter Support and Ajax subscribe Form. Available in 4 Color Variations. Features include Valid xHTML and CSS, a styled Jquery countdown timer, twitter integration, an Ajax/Php email subscription form and is compatible with all browsers. “NotifyMe” is a very simple one page website. It comes with one HTML file, one CSS file, some images and the fully sliced PSD source file. It was designed with one of these “let me know when it is done” microsites in mind. For example for a new iPhone app, web tool, website etc. 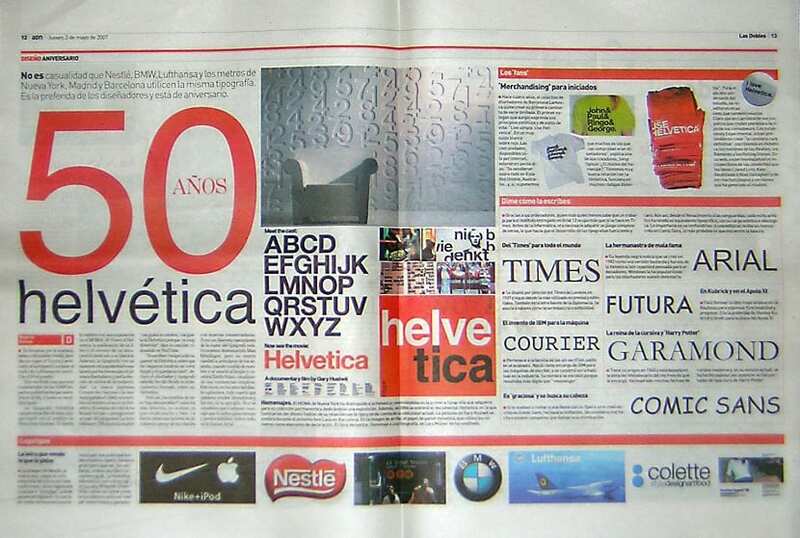 But with some changes you can also use it as small portfolio site, 404 error page or any other small and static website. 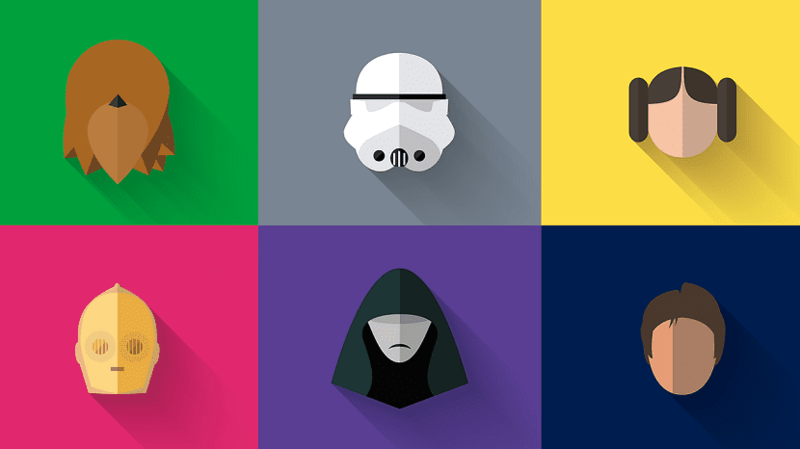 EConstruction is a brand new template with 6 Colour variations and a super clean, modern design. It comes with an easily customisable Jquery countdown timer, a super sleek progress bar, and well organised PSD’s. All this is accompanied by well written documentation, and a “Notify Me” submission form. Custom Coming Soon Pages WordPress Plugin allows you to display a Customized Coming Soon Page or Under Construction page to normal visitors or regular members of your WordPress based website or Blog – while the Site Administrators see the fully functional website with the applied theme and active plugins as well as a fully functional Dashboard. Custom Coming Soon Pages WordPress Plugin will enable you to perform upgrades, fix nasty bugs or preview jazzy enhancements to your design live on your WordPress based website or blog without letting your users and normal visitors see crappy error messages or changes to the design until you really want them to. Make sure your visitors know whats going on with this Under construction site template that features a feed of your latest tweets (which can be easily removed if you don’t use twitter) and a pie chart that is easy to change to reflect your progress! It even comes with a Wordpress version, as well as html! The Fleepy Under Construction template comes with not only a html version, but a free Wordpress version as well! 5 Colour schemes are available, with features included well documented PSD’s, twitter integration, a countdown script, a working contact form, and a newsletter subscription form. LaunchIt is an “Under Construction Template” inspired by Apple’s simple and sleek website. The template is easy to edit and comes with 2 variants, black and white; each of which has 4 colours (blue, pink, green & red). When you purchase this template you get a 3 for 1 value. You get a Joomla and a WordPress version of the template as bonus. Features include an IE6 Browser Check, a Countdown, an Ajax Form with Validation, a Flash Image Rotator and Twitter Updates. This template is a simple one page “Under Construction” Wordpress theme. It has a nice interface and a great admin panel. It allows you to keep your users informed, while you work on your new WordPress website. The template has a jQuery slider containing 3 slides :one with your social pages like Twitter or Facebook, one with a subscribe-by-mail form (works only with Feedburner) and another one with an area for writing what you are doing. Tempskin is a very simplistic under construction theme for WordPress. It comes with a great looking background, along with RSS, email subscription and twitter integration. Although simple, it get’s the job done with no extra hassle. Ready2Launch is free Under Construction template that can be used as Wordpress theme, with admin options page for customization, or as simple HTML/CSS page. It includes 6 themes and notes on customization. It comes with a JS countdown timer, and a ready to use mail form. LaunchPad classes itself as domain parking theme, but essentially its the same as all the other under construction themes here. It’s simplistic in its message though. It says that the site isn’t ready yet, and allows the user to subscribe to updates either via RSS, or by mailing list. It comes for both Wordpress, and Drupal. 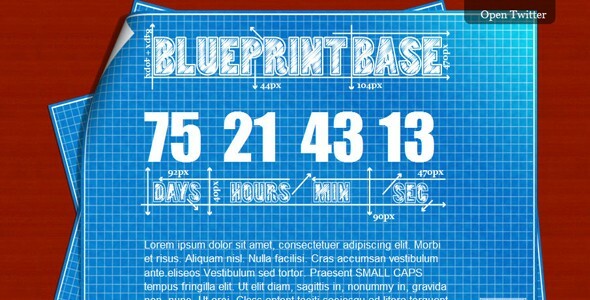 Blueprint comes with a fantastic suggestive feel to it, clearly saying the site isn’t ready yet. It comes with a countdown, Feedburner and Twitter integration, a theme option page, and works in all major browsers with valid XHtml. WP Launcher is a free premium WordPress theme with a single purpose: to provide an attractive, customizable domain parking theme for WordPress users. This theme is a great solution for WordPress users who already own their site or future domain, but aren’t yet ready for their site to go live. It offers a sign-up form (powered by Google Feedburner) for visitors to subscribe to receive updates on the site‚ progress and eventual launch. It comes with a strong back-end options panel in which you can customize the Rss feed, Twitter, Social Bookmarking, Launching date with count down timer, Complete percentage and much more. This coming soon theme doesn’t simple relate to your website. It can be the coming soon of a product, application, or piece of software! You can use it to build up a list of interested consumers with the built-in Feedburner subscription form, and you can customise it to your own needs with a very versatile background image, and text colour picker. This is a PSD only Under Construction Template, with well organised PSD’s and the ability to easily create your own color scheme. It features space for a newsletter sign up, social icons, as well as room for a short update on where the progress of the site is currently at. Everything you need! These PSD only files by Design3Edge are modern, light styles under construction pages, with 4 different colour schemes. Elements that have been designed for include a twitter feed, a countdown timer, social button integration, and an RSS feed. These “under construction” templates are great to announce your brand new website or when is under maintenance. The download includes 2 PSD’s, each containing 4 renders in 4 different colors, with editable text layers so you can replace the information with your own. The image sizes are 920×695 px which is great for any website. This design is created as a template for pages that under construction, with a place to write your site name, slogan, Twitter updates, newsletter subscription, count down, social media links, in a slick and minimalist style. 3 Colour schemes are included (Indian Pink, Eclipse Blue and Aloe Green), and all PSD’s come layered and well organised, with editable text layers being easy to re-colour. It is created on the 960 grid system to make coding easier. This download features modern, clean & professional looking 404 & Under Construction pages with multiple custom backgrounds. It comes with fully layered PSD files which are well-organized and easily editable. This pack comes with 4 under construction designs; 2 Out of the box, and 2 Normal. They are named ‘Still a sketch’, ‘Caution – Wet pixels’, ‘Tropical online soon’, and ‘3D Cubes’. 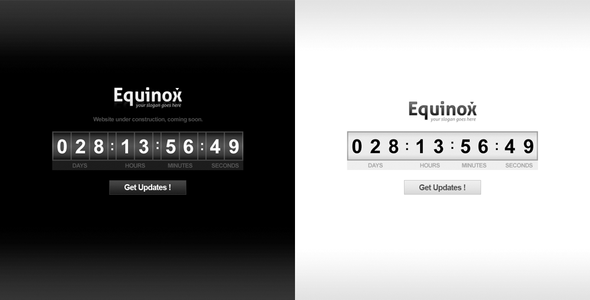 They make the idea of a coming soon page more exciting and visually interesting. 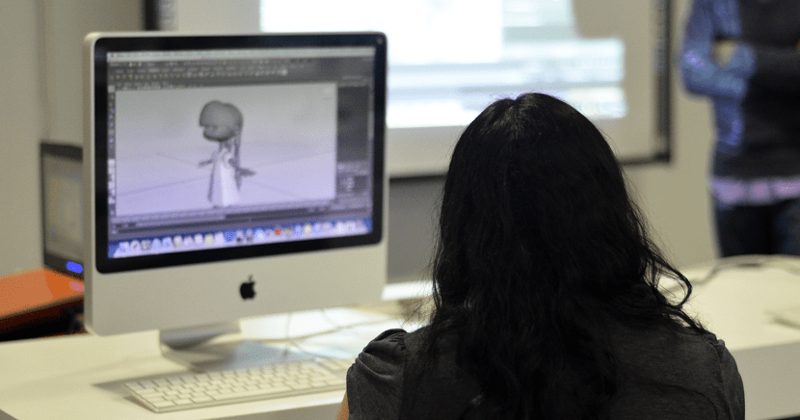 PSD’s are layered and grouped for easy editing. This is a very cool 3D website place-holder or mini-site for those that don’t have do display much information. It’s basically a two-sided business card in which you can change the containing elements. You can change the background images for both sides and enable/disable and reposition a digital count-down timer independently for each side as well as change all of it’s colors, target date, etc. You can change (or even disable) the 3D tilting properties, allow or disallow the flipping of the card (make it one-sided). The theme is a really cool coming soon widget for your site that is sure to impress your customers and it’s very easy to use and implement. This flash template takes your under construction back to simplicity in terms of functionality with just a simple logo and countdown timer, but in terms of flashiness, it excels, with some beautiful animations that are well worth checking out. Just because your site isn’t ready yet doesn’t mean your domain can’t be working for you. While you’re working to get the real site up let this temporary page generate interest and keep your future users informed. There are 4 main modules that can, but don’t all need to be used. You can also put them in whatever order you like. These include a Countdown Timer, a Twitter Status Slideshow, a Newsletter sign up form, and finally a text area. This is a website placeholder mini template, which is xml driven and is resizeable. It has two basic sections: the about module with html description and a contact module where people can reach you. 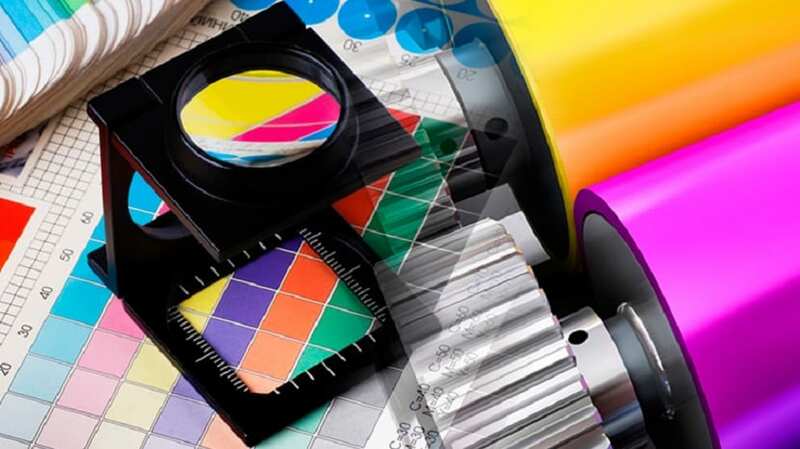 The design is clean and the colors are easily customizable making it easy to integrate with your brand identity. It is the perfect solution to let people know about your presence on the web before releasing your website. This is a really simple yet very cute Coming Soon Template for your website which is sure to impress everyone and is very easy to implement. This template is 100% vector which mean you can resize and change the color easily. The Subscription form has also been added so that you can always update your visitor/client on the progress of the site. Most of the settings can be set from the XML Files without even opening the FLA file. This is version 2 of a previous flash theme that included a similar flash effect on the logo which is beautiful. This time though, instead of remaining extremely simplistic with just a countdown timer, a bit more effort has gone in to include room for your email address, countdown timer, and social networking icons.